In many of the cases, a loft conversion will require you to have some sort of technical map to follow. While they are not essential in most cases it is highly recommended that there be a set of architectural drawing for your contractor to follow. Especially so if there are changes to be made to the structural integrity of the house such as additions to the roof. 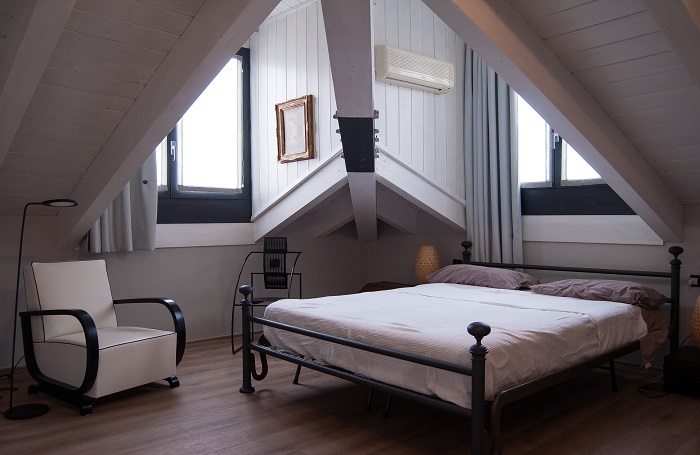 Your loft conversion will be an asset to your home and you need to be sure that it is done to the highest standard. What would an architectural package include? This will be the first set of designs delivered to you as the homeowner. This will give you an idea of how the architectural team envisions your new space. This is the stage where most of the changes will be made. If you feel the bathroom or windows should be situated in other locations this is the time to voice your opinion. Once you have approved the plans set out the next step is to start planning the loft conversion. Here your designer will walk the path with you. They will guide you through the process and will liaise with your builder to find the best time to start on the conversion. This is the final step in the process and will see that you have your designer on site to ensure that all building goes according to plan.